The forthcoming publication of Rothko, The Color Field Paintings provides a neat and comprehensive guide to 50 of Mark Rothko’s iconic canvases from the 1950s and 1960s, a survey of his ‘classic period’ from the colourful No.5/No.13 (Magenta, Black, Green on Orange) to the almost-monotone Untitled (Black on Gray). Rothko’s iconic colour field pictures are strikingly monumental. They provoke quiet reflection and contemplation and yet embody what Rothko’s psychologist son Christopher describes in his foreword to this book, as articulating “the language of the sublime”. Rothko’s work is elemental. It possesses the beauty and horror of New York City’s concrete caverns, the vast canyonscapes of the American West and the distant lunarscapes of the Moon. In this sense, Rothko’s painting is so American. Confronting his work in the flesh very nearly requires the resolve of an early pioneer. Each picture demands our attention, our participation, and each denies resistance. Some are peaceful, some brutal. Either way it’s easy to get lost inside these apparently flat images – and yet as Christopher Rothko reminds us, they may be “frameless paintings” but they are “not without borders”. These windowed, architectural spaces can be navigated, but navigated without map or compass. We feel our way around, seduced by Rothko’s sensitive deployment of colour and soon float within and through the canvas. According to his son, Rothko’s colour field paintings are “stage[s] for human concerns and human dialogue”, performative spaces for interactive transcendental “dramas” (as Rothko himself called them) rather than narrative monologues. 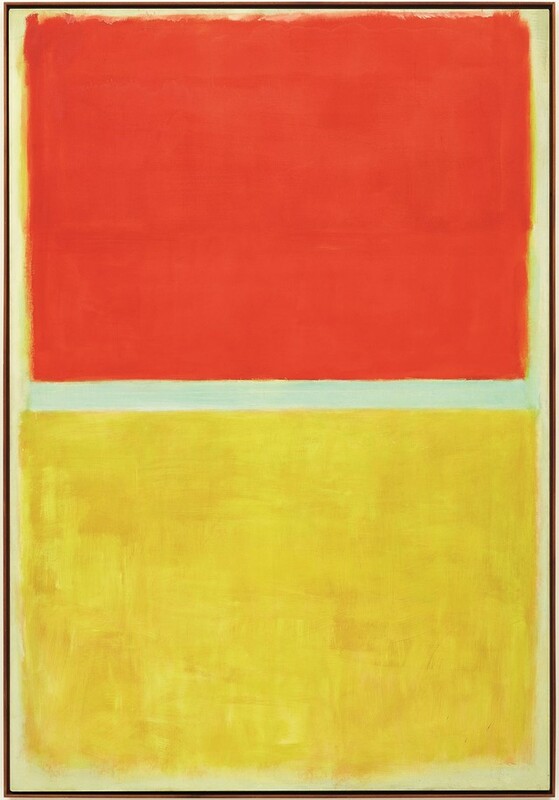 “I am interested only in expressing basic human emotions – tragedy, ecstasy, doom, and so on…” proclaimed Rothko. His pictures evoke death, hope, sensuality, tension, irony, fun, chance and ephemerality. 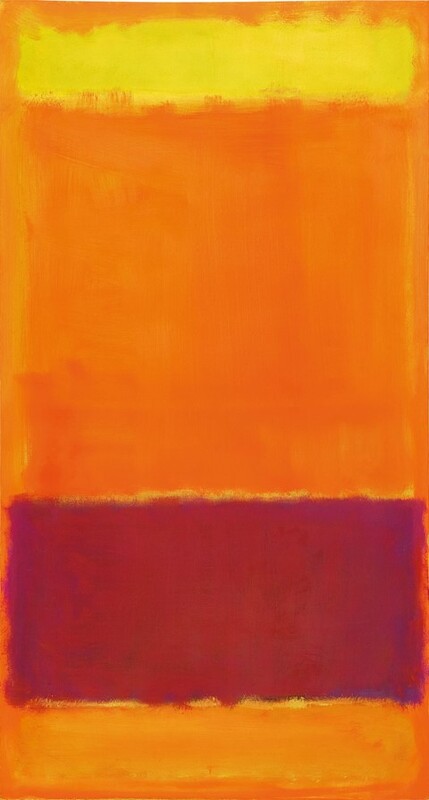 Their intensity brings us – often unnervingly – to what Rothko collector and patron Dominique de Menil has described as the “threshold of the divine”. Here, we present ten little-known facts about the mysterious and seminal painter. Mark Rothko was born Marcus Rothkowitz in 1903 to Russian-Jewish parents in present day Latvia. 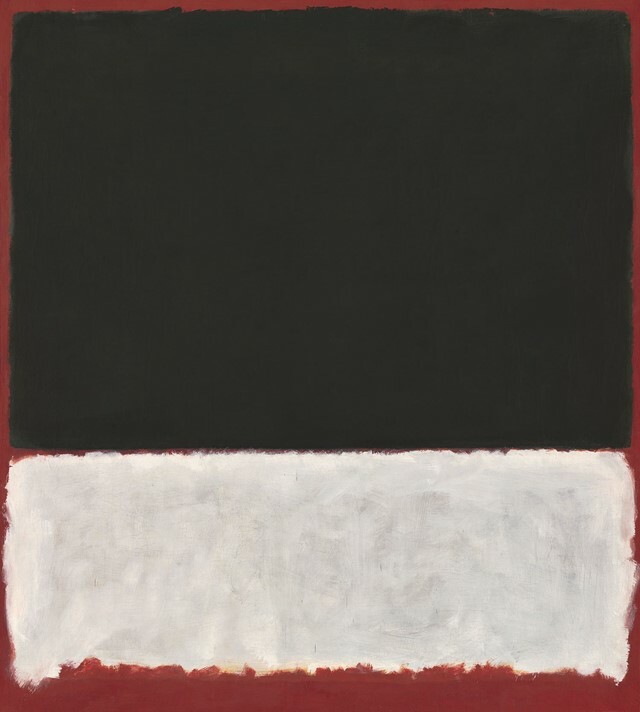 He and his family emigrated to America in 1913, and the adolescent Rothko would spend two years studying at Yale University which he found “pretentious” and anti-Semitic. By the start of the Second World War Rothko began altering – and slightly anglicising – his name, finally changing it formally in 1959. 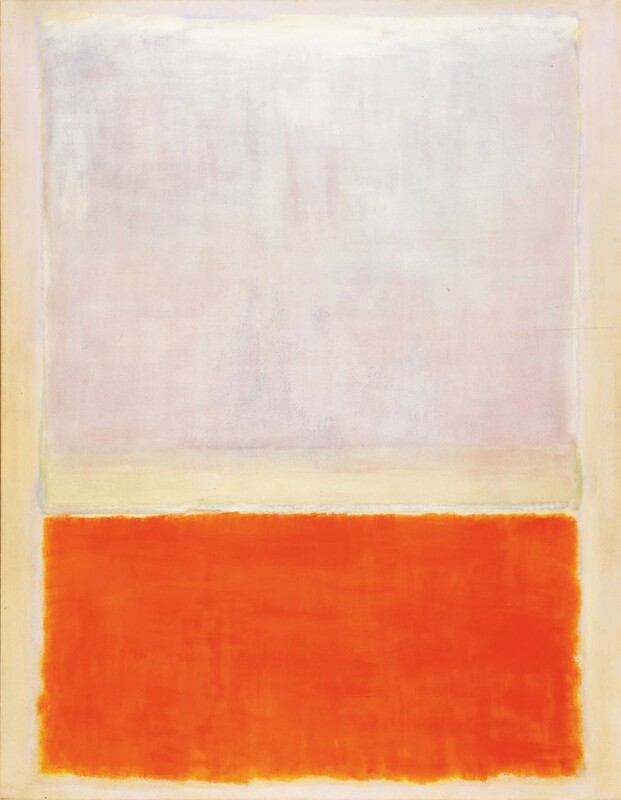 With an education well-grounded in the coordinates of European Modernism – Expressionism, Fauvism, Cubism and Surrealism – Rothko’s early artistic influences were relatively diverse. He was taught by the enigmatic Armenian-American artist Arshile Gorky and the French-American artist Max Weber. Weber in particular provided a rich seam of Parisian inspiration for Rothko, building the artistic foundations that allowed the young painter’s reimagining of a new – and specifically American – form of modern expression. In 1950 Rothko returned to Europe for the first time and spent five months familiarising himself with Renaissance art. The architectural spaces of Renaissance Florence deeply affected him and in particular Michelangelo’s 16th century vestibule to the Laurentian Library. The influence of its oppressive shape, elongated blind-windows, hauntingly empty niches and grey-green Pietra Serena sandstone can clearly be felt in many of his pictures. Like Michelangelo’s architectural caprice, Rothko’s colour field works offer something transcendental to be wrestled with. Like many avant-gardists of his generation, Rothko was fascinated by the mystical work of psychoanalysts Sigmund Freud and Carl Jung. In search of new themes, by reading the essays of Jung and Freud’s The Interpretation of Dreams, Rothko sought to explore the dramatic potential of myth. His early work in particular found creative inspiration in archaic symbolism, dreams, ancient myths, esoteric theology and the collective unconscious. As a student of 19th century German philosopher Friedrich Nietzsche, Rothko embraced the concept of the Übermensch – the defiant artist who beats his own path to heroic status. Painting for Rothko became a ritualised retreat from the perceived spiritual void. 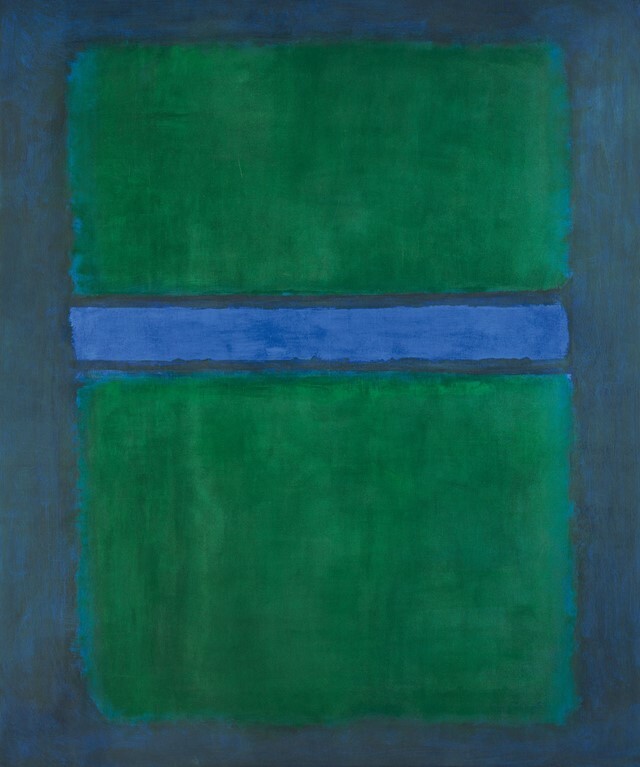 And like Nietzsche, Rothko felt that what he called “tragic art” could release humanity’s unconscious potential and give meaning to life in the modern secularised world. Before fame and success, Rothko took several odd-jobs to pay the rent and soon became an inspiring art teacher at both Brooklyn College in New York City and the San Francisco Art Institute. During what must often have felt like a drain on his time and creative energies, Rothko proved himself an inspiring influence on his students – even if he did loathe the Pop Art so many of them later favoured. Loosely lumped together by critics with the Abstract Expressionists, Rothko felt strongly that his paintings needed to “speak” for themselves. His resistance to explaining his work extended to a distaste for titles. For galleries and their sales catalogues, titles were somewhat non-negotiable. 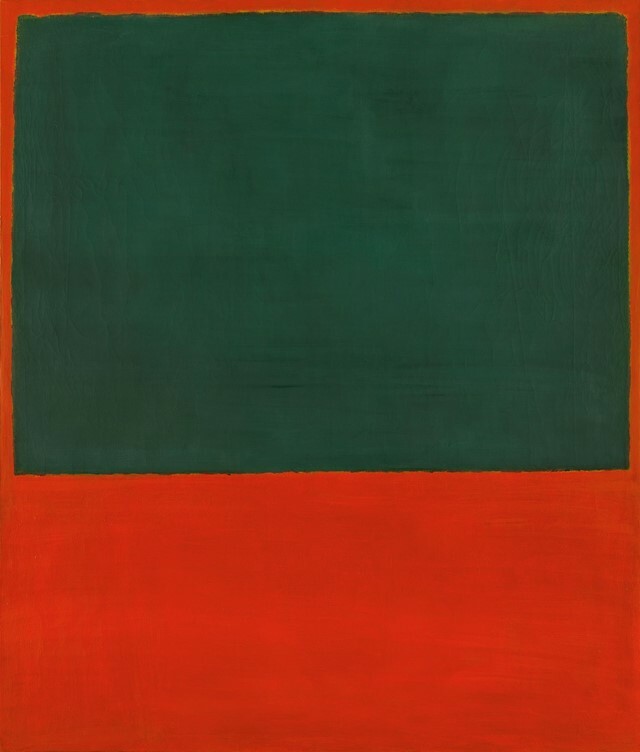 But for Rothko, abstract pictures need only “abstract” titles – so by the late 1940s he was simply labelling his work ‘Untitled’ or using numbers with as few descriptive words as possible. Rothko was always an anxious and often depressed person. He had a fear of showing or exposing work to dealers and the public, and he could feel younger Pop Artists ready to supersede him. Rothko’s state of mind is perhaps understandable. After all, it was impossible for him to ignore his immigrant status and Jewish ancestry during a lifetime that witnessed the horrors of Fascism, the Nazi Holocaust, the Atomic bomb and the Cold War. A left-winger who always joked about his “peasant” origins, Rothko became a resistant poster-boy for American capitalism, his work iconic of the age and culture. In 1958 he was commissioned to produce a series of pictures for the Four Seasons Restaurant in Mies van der Rohe’s new Seagram building in New York City. Realising how “pretentious” the place was he returned the cash and gave his work to the Tate gallery in London. Rothko remained popular in elite circles and was even invited to John F. Kennedy’s presidential inauguration ball in 1961 (if seated in a somewhat unlikely alliance beside the new president’s shady father Joe Kennedy). 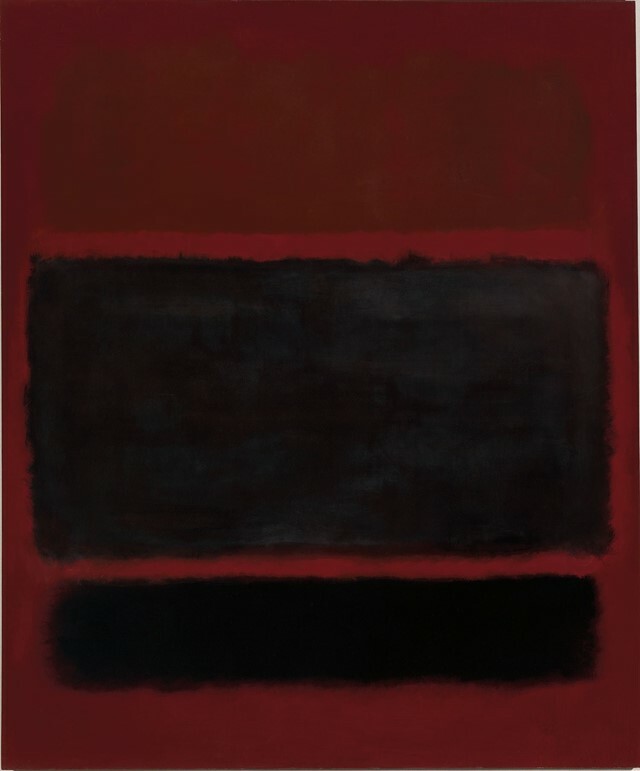 At the age of 66 Rothko was found in a pool of blood on the kitchen floor of his apartment in New York City. His body was full of anti-depressants and he had sliced his right arm with a razor. His suicide came less than two months after the separation of he and his second wife. Clearly, Rothko was severely depressed. But his family have always felt the absence of a parting letter to be out of character. Resistant to explaining his work, Rothko refused to explain his death. Rothko, The Colour Field Paintings is available now, published by Chronicle Books.